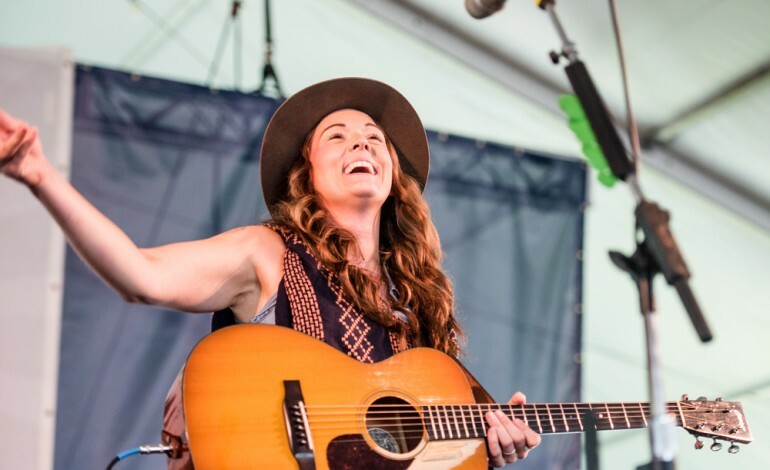 Brandi Carlile has released a music video for “The Joke”. This follows the release of By The Way, I Forgive You, release of the song “The Mother”, and performance of a cover with Pearl Jam. The artist will also be performing at the High Water Music Festival. In a black and white color scheme, the video introduces many people staring at the camera or looking around. The scenes switch between individuals in a neutral or sad mood to an individual dancing. Throughout the video the individuals open to a happier emotion as they lip sync to the lyrics of the song. The video can be watched below.